Another letter of the Galaxy alphabet has come to visit us today – the Galaxy W a.k.a. I8150. It sits in the middle (size-wise) between the entry level Galaxy Y and the high-end Galaxy S.
The Samsung Omnia W is our guest these days and we thought we’d bring you a video of our encounter with it. Yet another Android smartphone joined our review queue and here we are, rushing to give you some quick first impressions of it to give you an idea of what to expect. 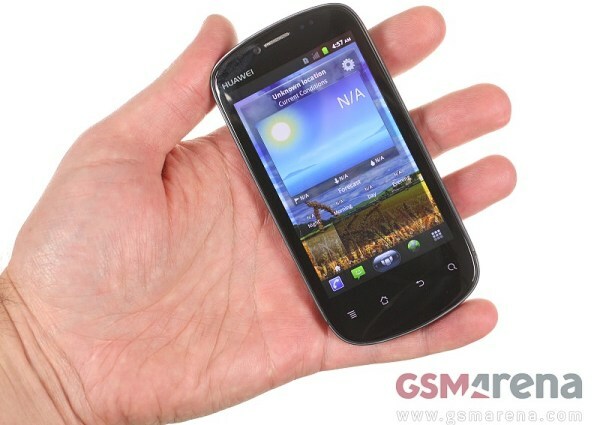 The Huawei U8850 Vision is a mid-range Android 2.3.4 Gingerbread smartphone that comes with surprisingly sophisticated design for its price. Shhh… The “La donna e mobile” aria is about to start. 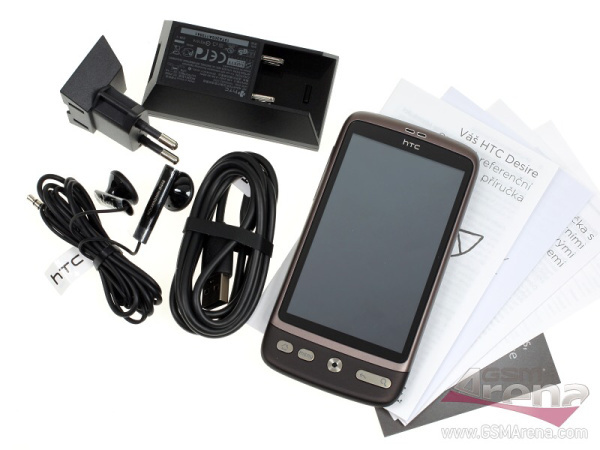 By which I mean, we just got the HTC Aria and we’re on to unboxing the little fella. We somehow missed how the Aria went from AT&T USA only handset to a worldwide phone, but here it is in our hands – a genuine quad-band Android smartphone with dual-band “Euro” 3G support all in a mini form factor. Our next guest is the newest member of the high-end Android lineup. 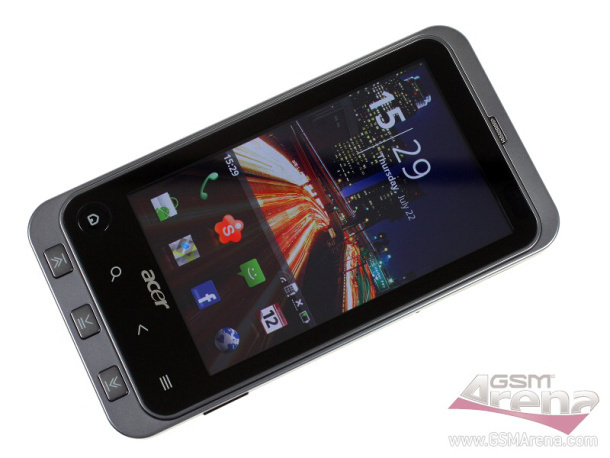 Acer Stream managed to surprise us with top notch specs and really cool Acer Touch 3D user interface. 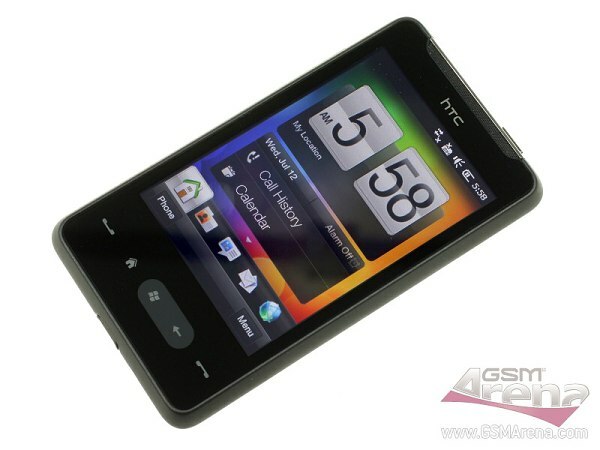 We’ve been eagerly waiting for some movement on the high-end Android market that’s so far been ruled by HTC and Samsung. Acer Stream enters the fray of battle just in time and rest assured, there will be blood. The Nokia C6 landed in our office and we did the unboxing tango with it. Nokia doesn’t have a great many phones that combine a touch screen and a hardware QWERTY – and that’s quite a popular combo, just look at all those Androids. Apple’s latest phone has certainly kept many gadget-lovers awake at night. It has been an uneasy waiting for us too. 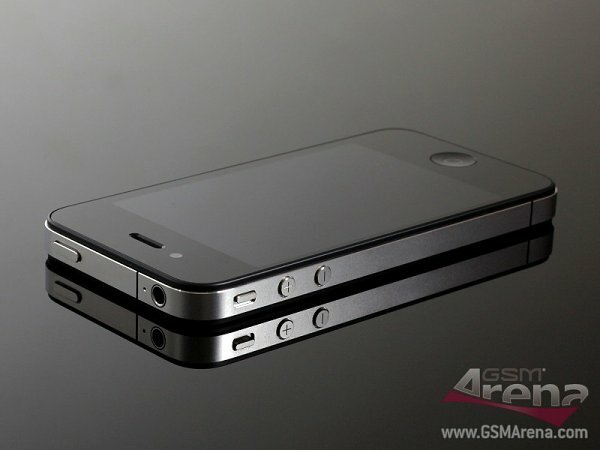 Well, the iPhone 4 is finally here. And it’s here to stay obviously as my colleagues are not letting it go anytime soon. 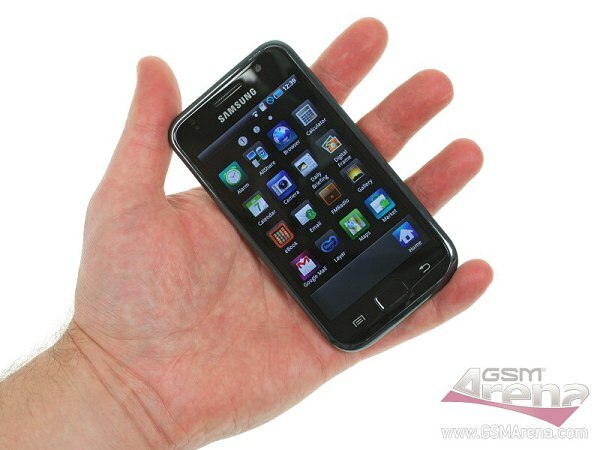 We received a second unit of the Samsung new Android-running flagship, the I9000 Galaxy S. The mouth-watering smartphone is pretty close to being ready to hit the shelves so we are interested to find out how far Samsung have taken the thing this time around. It has been some time since we last reviewed a Windows Mobile-running smartphone, but here comes the HTC HD mini to right this wrong. We just received our review unit and as usual we are going to show you a couple of videos so you know what to expect. 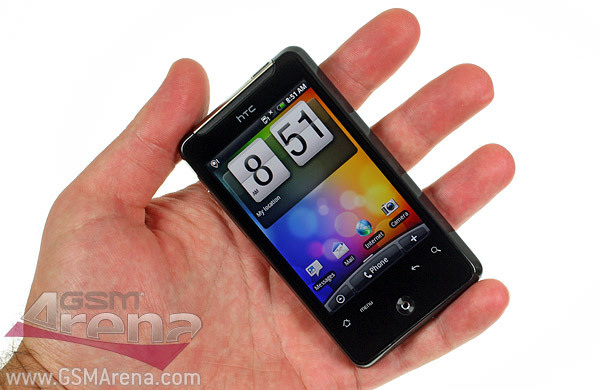 Our HTC Legend review is still warm, but here comes another anticipated Droid – the Desire. 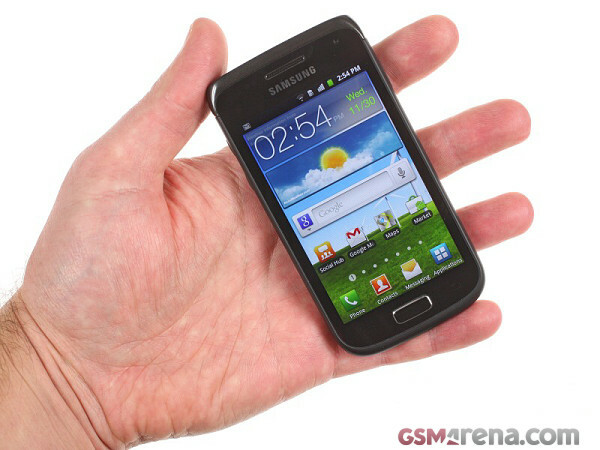 Its advantages over the Legend include an AMOLED screen half inch bigger, a snappier Snapdragon CPU and more RAM. 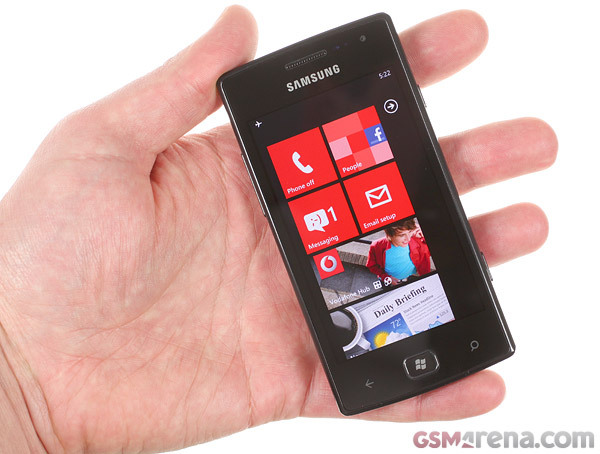 That next handset that we have for a preview is a real star. 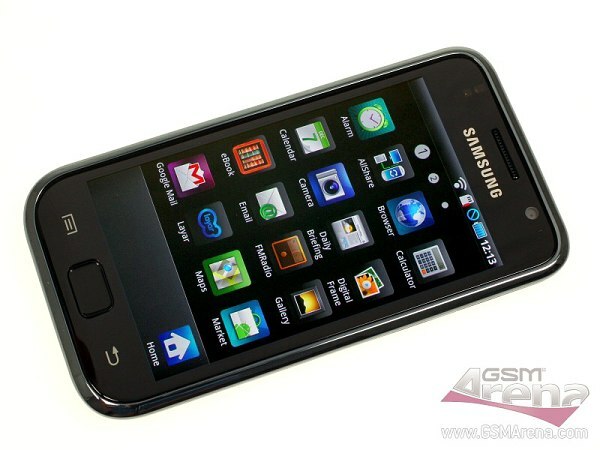 The Samsung I9000 Galaxy S is yet another flagship aiming for a place at the top of the Android pyramid and from what we are seeing so far it might just succeed. The Android family is getting larger by the day. 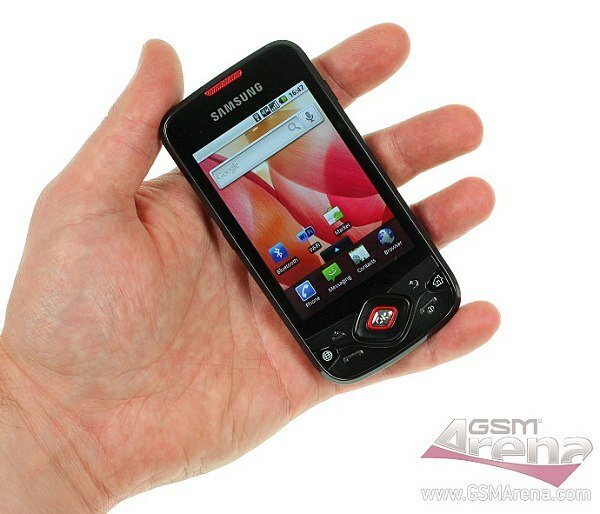 Just after the Sony Ericsson XPERIA X10 landed at ours, we have received the LG GW620. 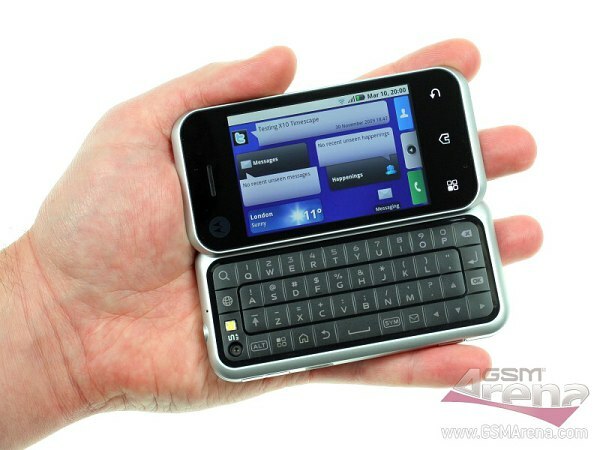 It packs handy sliding-out full QWERTY keyboard following the GW-series tradition. 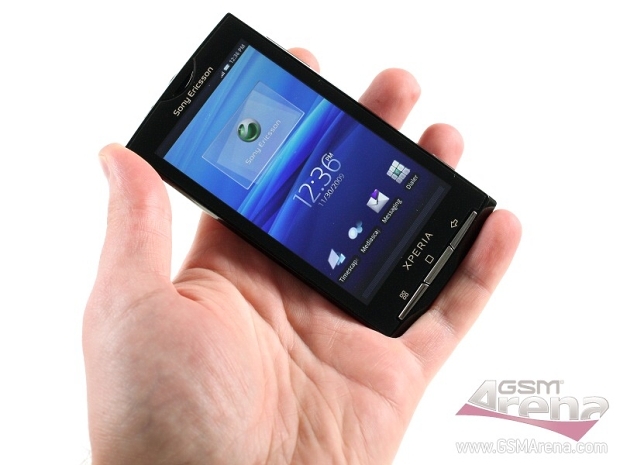 Sony Ericsson XPERIA X10 will hit the shelves any moment now and just before that it pays our office a visit. We are pleased to meet again, this time with an almost *retail* sample. I can assure you we will take best care for it and the X10 will be inspected thoroughly. Motorola BACKFLIP is the next member of the Android family that is in for one of our trademark exhausting out-and-out reviews. We’ve been playing around with it for a few days now and we decided to give you a short video to get you prepared for what’s about to come.